Lewisham is located in the south London, not far from the centre, within the borough of Lewisham. Although it has many areas of parkland and green spaces, the town is known for the huge commercial district which includes a market, high street and Lewisham Shopping Centre. 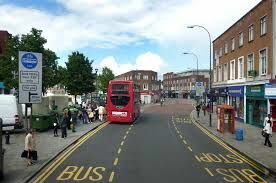 The A20 provides road access but public transport links are excellent with a National Express Coaches hub, Docklands Light Railway plus mainline train services too. If you’re looking for an easy way to spice up your home, new carpeting is a great option for you. Our company works with top suppliers in the industry to get you a product you will love and can afford. We also guarantee a professional service job, complete with employees who have been properly trained and customer service reps that can answer any questions you may have. 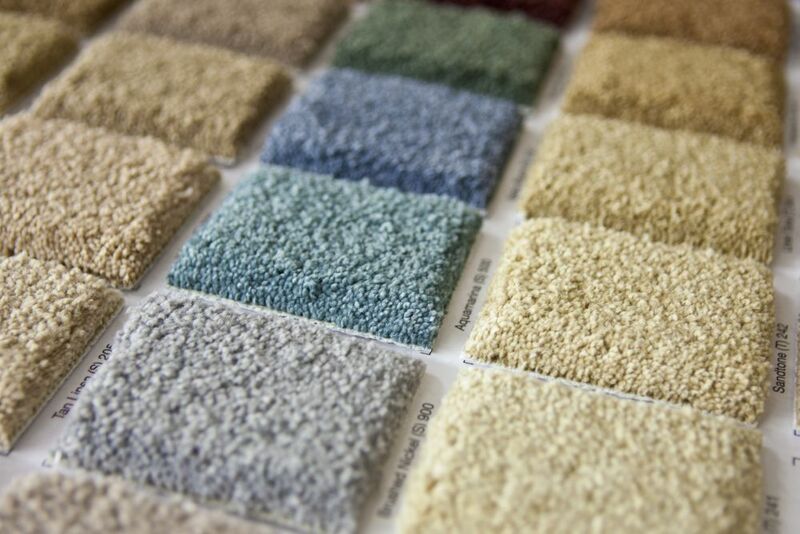 We also install underlay in order to help maintain the quality of your new carpet and minimise the noise levels. Underlay will always make your carpet feel softer and last longer. Our team of fitters has worked with hardwood floors for years and has been trained to fit floors in even the smallest of rooms. We guarantee a perfect floor that comes equipped with the perfect price for you. Wood flooring makes any room stand out and appear more expensive than it really is. Regardless of whether the wood is real or engineered, our suppliers give us only the best quality materials for your project. Your flooring will stay unique to your house due to the natural aging in colour that occurs over time. There will never be a floor that looks just like yours. Laminate floors are probably the best bet for someone looking for an affordable yet durable flooring option. Laminate floors hold up well against spills or drops and are very easy to clean. The swipe of a mom will pick up almost any spill. Also, laminate floors do not hold onto dust, so allergies are never an issue. Our suppliers offer durable laminate materials at prices you can afford and we will even work with you to make sure you are the product you want. Although a bit more expensive, luxury vinyl tiles offer a beautiful and high quality option for those looking to really draw attention to a specific area of their home. These tiles are fairly easy to maintain, but do come at a hefty price, especially if you buy name brands such as Amtico and Karndean. However, if you love the feel and look of luxury vinyl tiles, our company supplies our own brand that comes at a much cheaper price. You still get the stunning quality of Amtico products, but at a price that won’t break the bank. If you like flooring that is a little softer in texture, but is still easy to maintain and install, cushioned vinyl flooring is a great way to go. This synthetic flooring is beautiful to look at, easy to clean and is guaranteed to last you years. Our employers will install this product the proper way to make sure that you get the most out of your new vinyl flooring. Linoleum flooring is another great option for those who want something softer yet durable and affordable. Our company only uses suppliers who make their linoleum flooring from eco-friendly products such as linseed oil. So if staying environmentally friendly is your goal, linoleum flooring is definitely a top choice. Both styles of flooring are waterproof, making them ideal for areas such as the bathroom or kitchen, where water is more prominent. If you want to add a touch of something different to your home or make that staircase a focal point, custom and bespoke flooring is the way to go. Our company has received several unique requests for bespoke flooring including specific colours or patterns so don’t be afraid to kick up your creativity. We can also custom cut our flooring to fit even the most complicated room shapes.